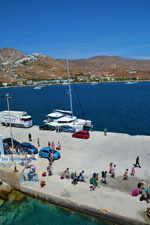 Livadi. 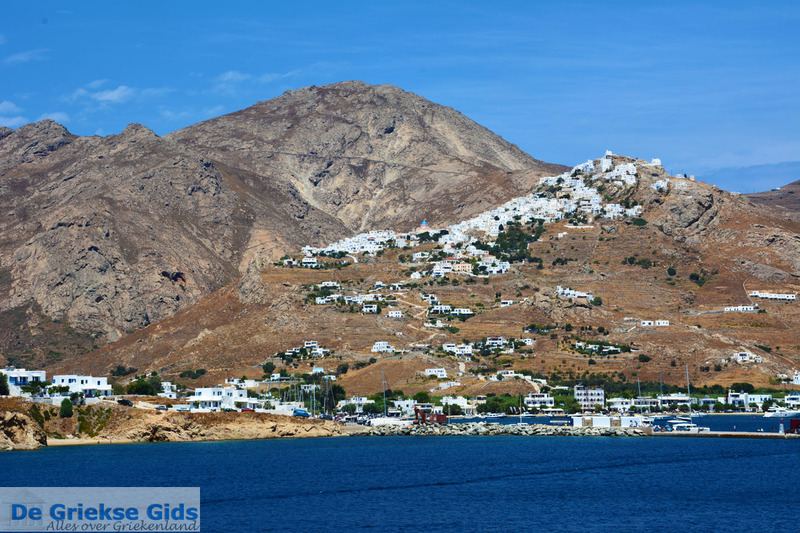 Livadi is a seaside town in the southeast of the Greek island of Serifos. The major port of Serifos is located here. 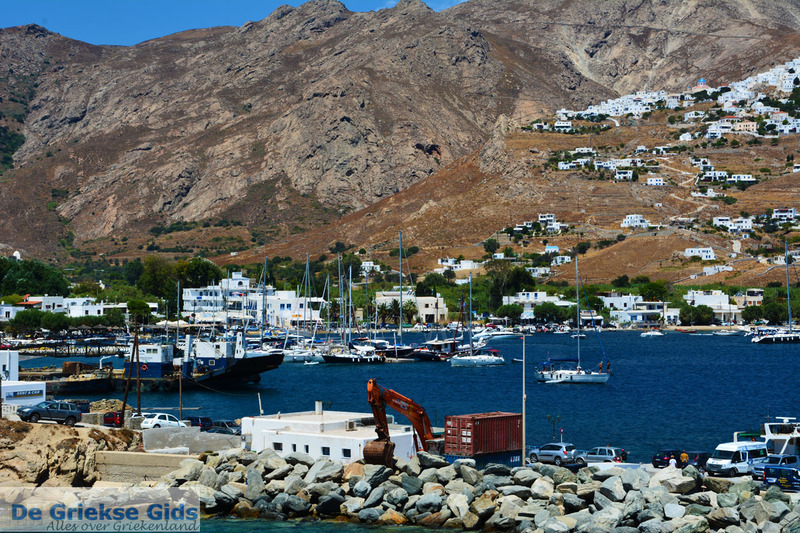 This town is situated near a deep bay, in a small fertile plain next to the sea. 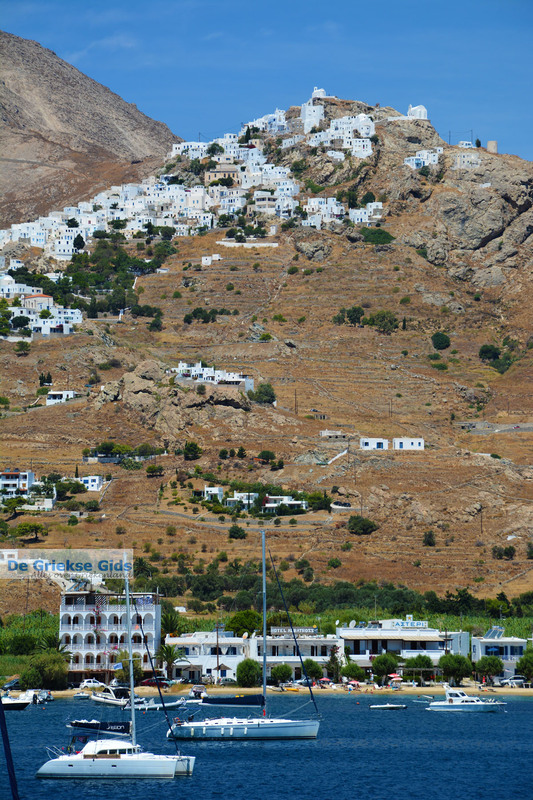 In this environment are many trees in contrast with the barren, rocky, mountains and hills surrounding it. 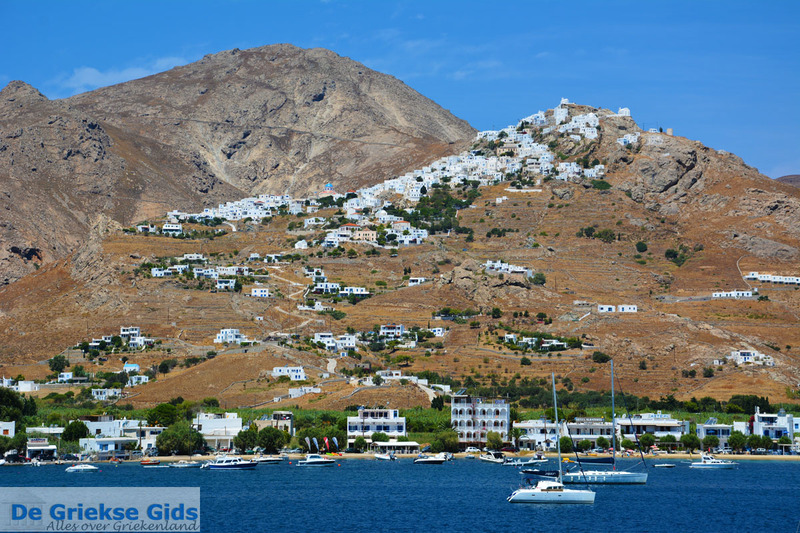 The beaches in and around Livadi are beautiful and there are numerous hotels and apartments. 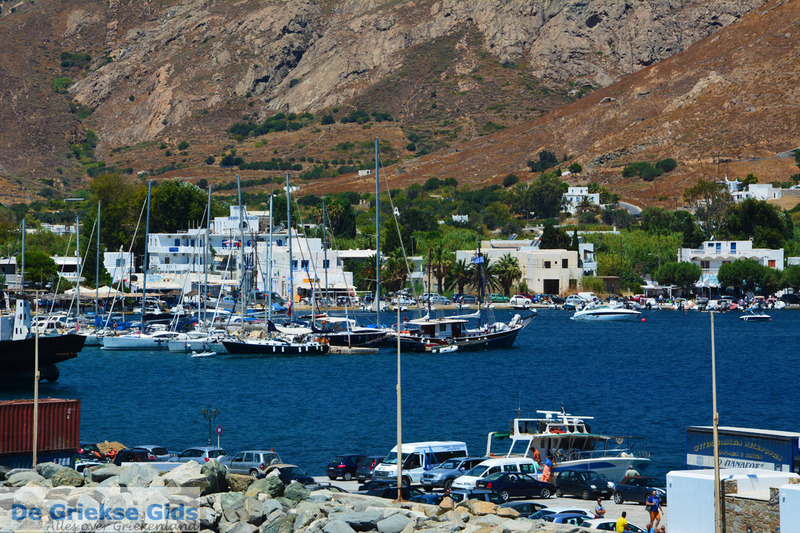 In the port you will see many excursion boats and fishing boats. 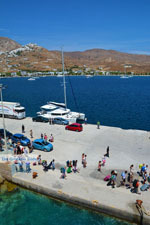 There are plenty of restaurants and cafeterias to choose from. 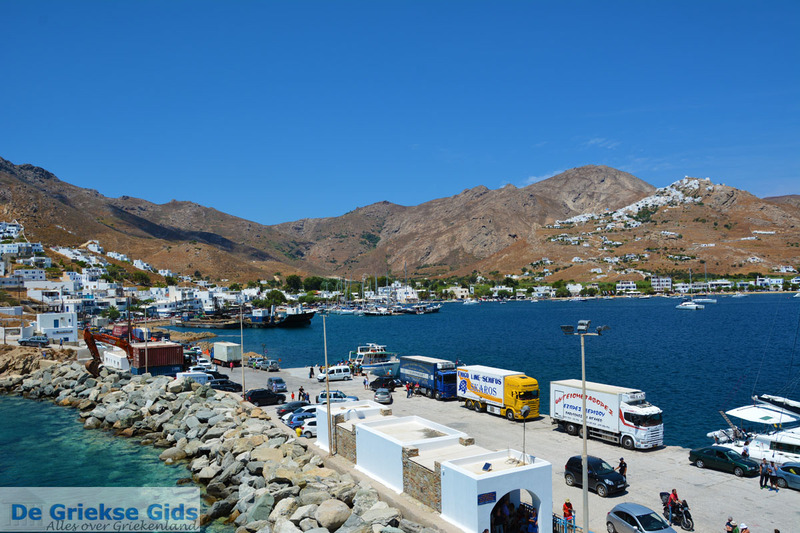 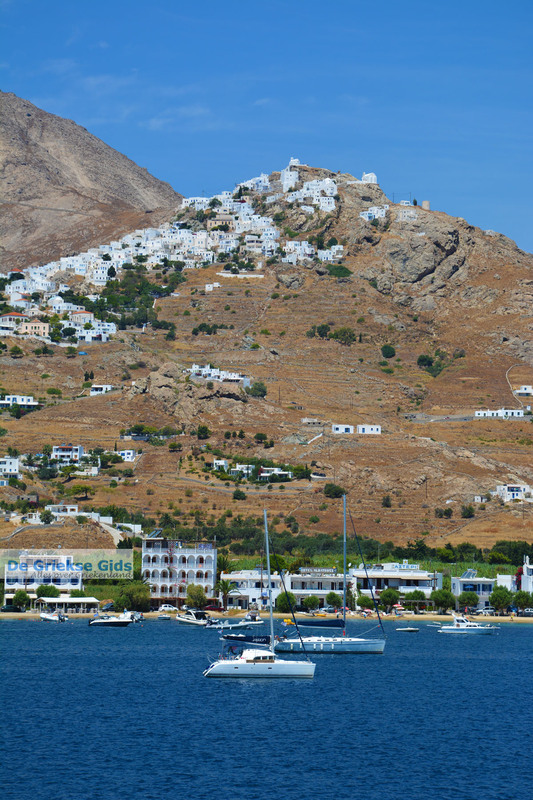 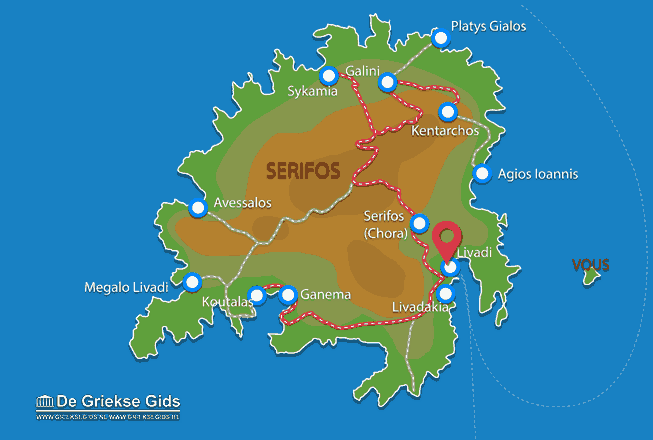 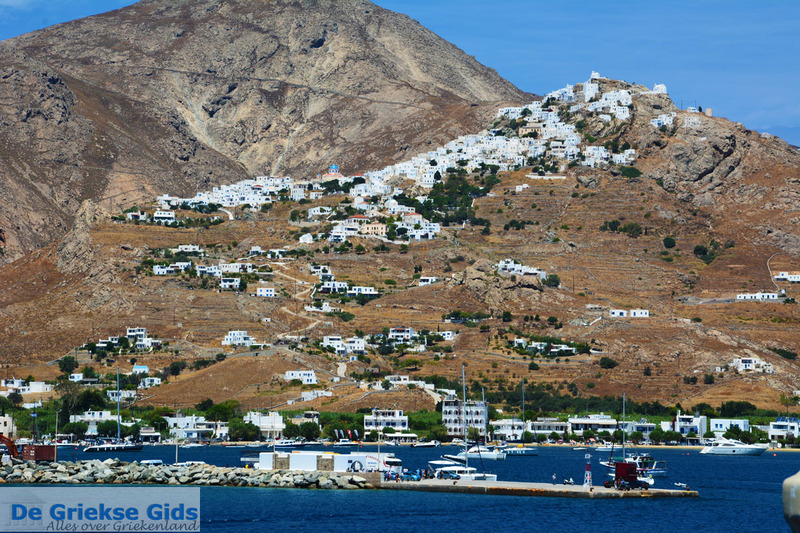 Serifos: Where on the map is Livadi located?